One of the greatest games of football lore was the famous “Heidi Game” of 1968. 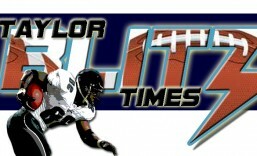 It was back in the American Football League when the Oakland Raiders and New York Jets were forming quite a rivalry. The interest nationally between these teams actually took root the season before. 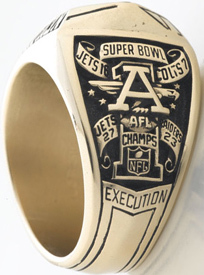 The Raiders and Jets had a short lived intense rivalry toward the latter years of the AFL. 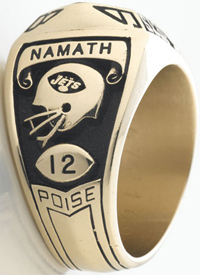 Quarterback Joe Namath had been a transcendent figure for the AFL since he was drafted back in 1965. However Jets brass believed they had finally built a team around him that could compete for the league championship. With their glamour quarterback in the media center of New York, there was some animosity brewing with rival teams. One was the Oakland Raiders whose defense, The 11 Angry Men, played a physical style of football that went beyond the whistle. In what could have been the 1967 AFL Championship match-up, the 11-1 Western Division leading Raiders hosted the East leading 7-3-1 Jets. Oakland won an entertaining game 39-28, which was New York’s third loss in a row. This game was made famous when Ike Lassiter #77 smashed Namath in the face fracturing his cheekbone. Joe finished the game with 370 yards yet threw 3 costly interceptions. The backsliding Jets watched as they were leapfrogged by the Houston Oilers who stole the division and faced Oakland in the title game. 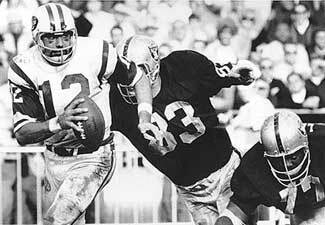 A 40-7 trouncing of the Oilers sent the Raiders (13-1) to take on Vince Lombardi’s Packers in Super Bowl II. However when a league is battling for respectability, it makes for great television when the league can showcase it’s stars in the championship and to a man the Jets believed they could take the Raiders. They would have to wait until the following season to measure themselves against the defending AFL champions. In a week 10 battle, each team came in 7-2 and again leading their divisions with battle lines drawn from the season prior. A national televised audience tuned in to NBC for the game of the year. The Jets went away from this game knowing they could beat the Raiders and only a miracle finish kept them from winning. 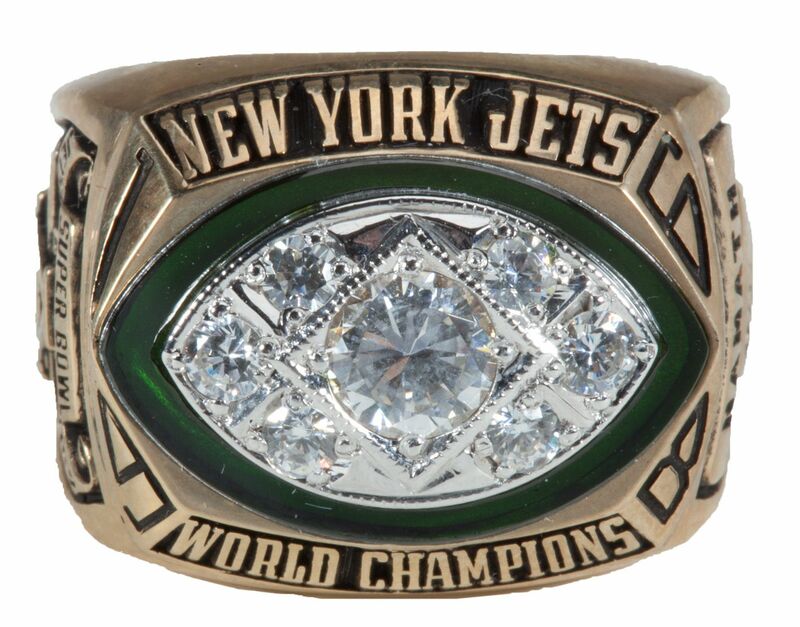 That knowledge kept the New Yorkers motivated and they would get revenge in the 1968 AFL Championship where they would win 27-23. 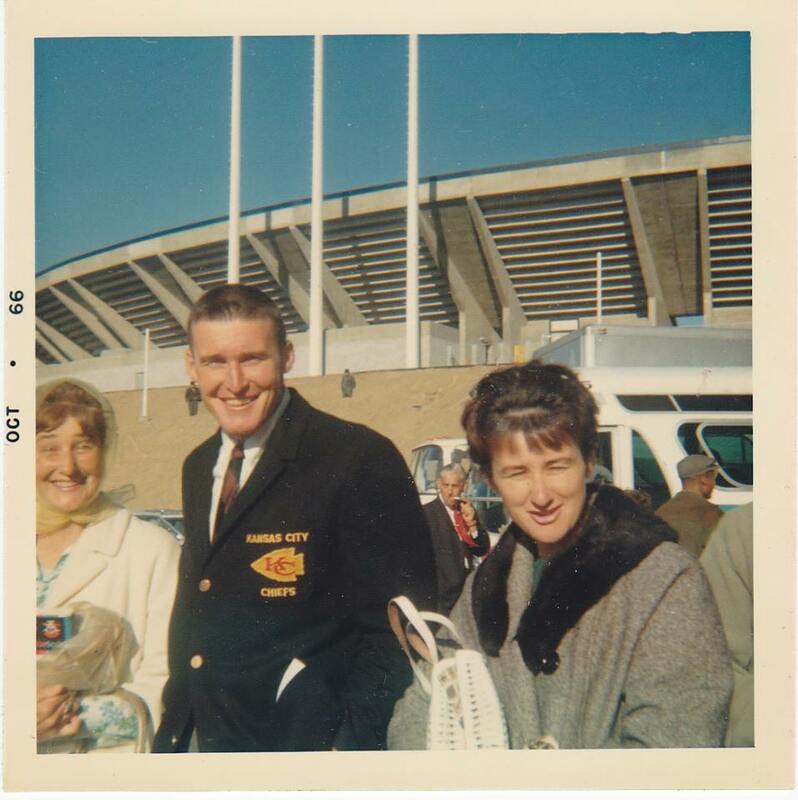 From there they would proceed into history with their famous Super Bowl III upset of the Baltimore Colts. The AFL and Heidi gained extensive notoriety from the NBC gaffe and when the television contracts were reworked with the NFL merger, games would be shown in their entirety from then on.